Are you dreaming of having your own backyard resort? If you would like to take the plunge and install a pool in your backyard, there is only one company you need to know – Aquazone Pools & Spas. Visit the Shepparton pool website to discover the full range of services the team provides. 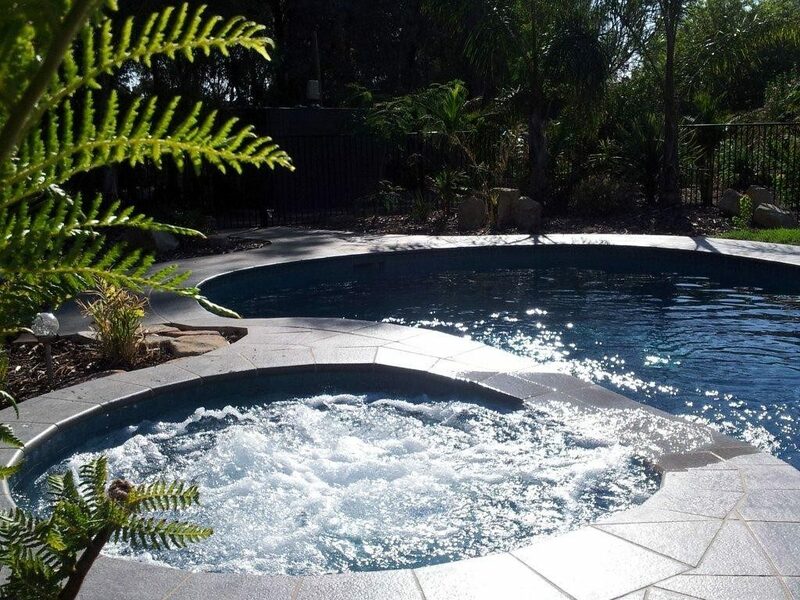 For more than 25 years, Joe and Enza Surrace have been providing the Shepparton community with class-leading pools and spas. 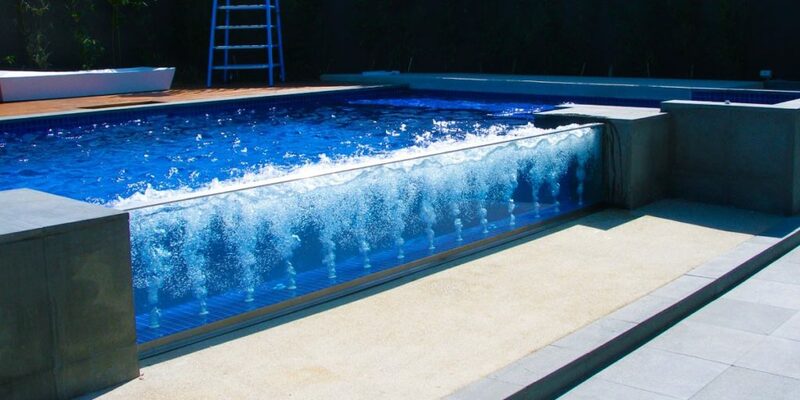 With personalised service and an unrelenting commitment to offering the highest standard of workmanship, Aquazone Pools & Spas have built up a reputation in the community as the #1 Shepparton pool building team. As a family owned business, Aquazone Pools & Spas provides a streamlined service that saves you time, money and hassle. Make the pool of your dreams a reality. 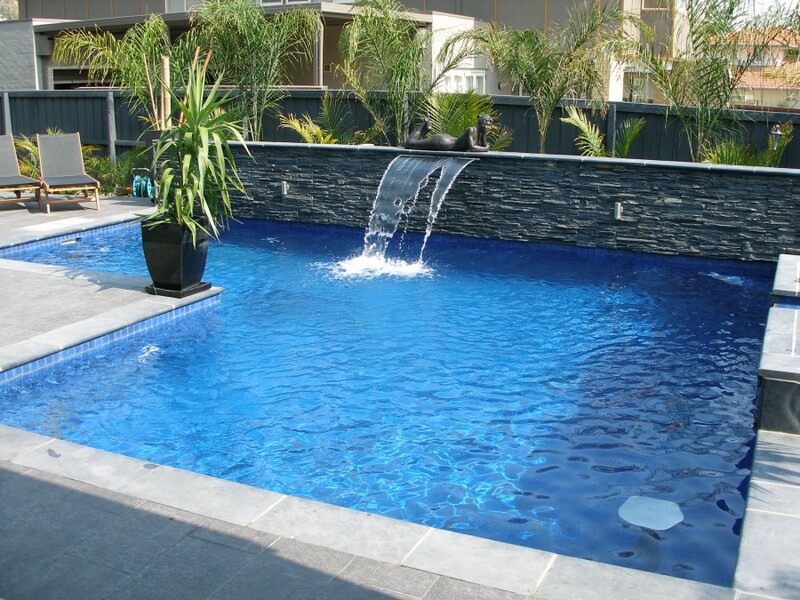 Based in Shepparton, Aquazone Pools & Spas designs, constructs and maintains pools throughout Bendigo, Echuca, Wangaratta, North Melbourne and the Greater Shepparton region. 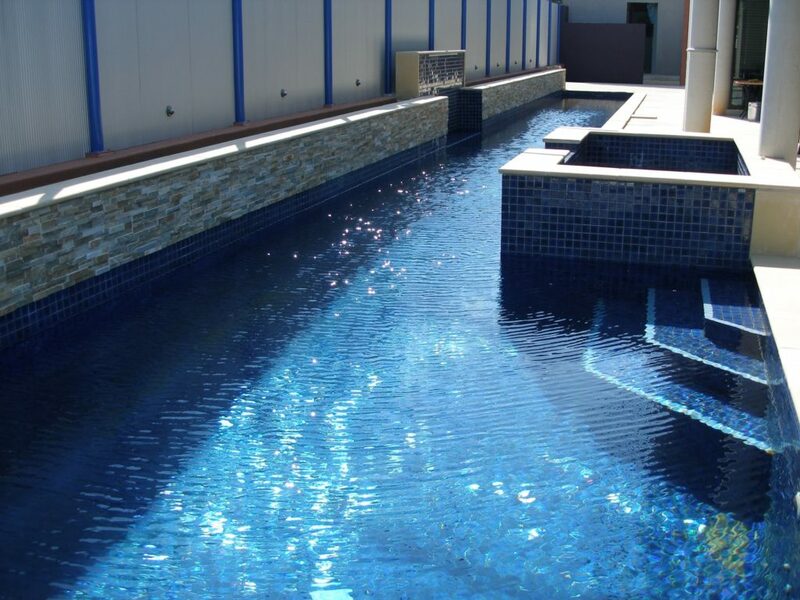 With a vast base of satisfied commercial and residential customers, Aquazone Pools & Spas has a proven track-record of completing projects on time and on budget. From the initial concept and design through to ongoing maintenance, Aquazone Pools & Spas always provides clear communication and expert advice. Enjoy speaking to industry experts, not pushy salespeople. The team at Aquazone Pools & Spas love creating unique backyard resorts that add value to your property and outdoor lifestyle. Utilising advanced pumps and filtration systems, Aquazone Pools & Spas can provide you with a low-maintenance swimming pool. Spend less time cleaning your pool and more time relaxing in it. 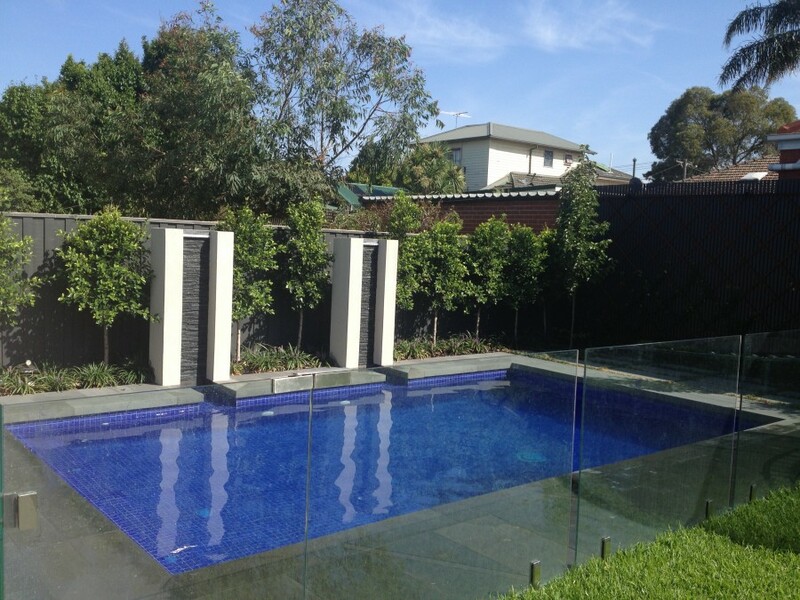 Aquazone Pools & Spas can also provide you with regular pool maintenance services. Keep your pool clean and free of green. Excellence in upgrading your outdoor lifestyle. 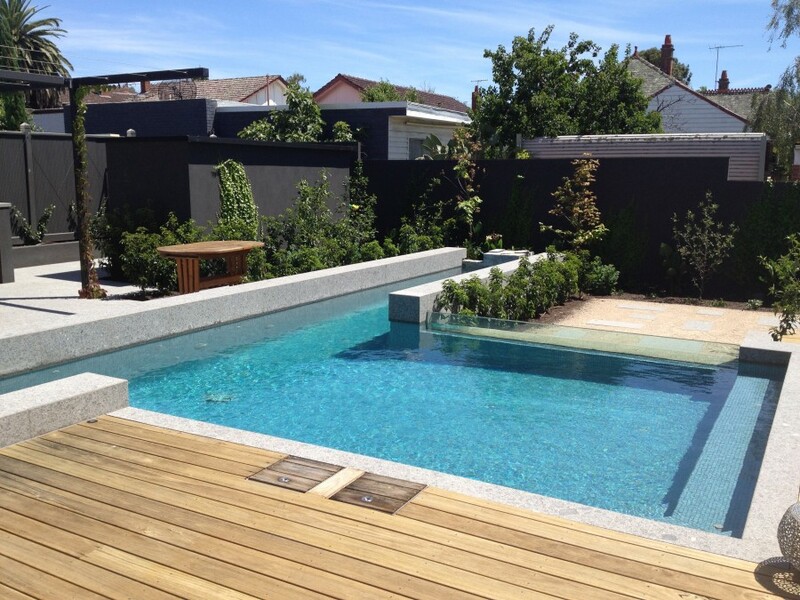 Enjoy the professional service and attention to detail of Shepparton’s #1 pool building company. To explore some of the breathtaking designs that the team has completed in the Greater Shepparton region, visit the gallery on the Wangaratta pool website today. Award-winning pools that are tailored to suit your circumstances and budget. Quality service that ensures you are actively involved in the construction of your swimming pool. What type of pool do you want? Are you craving a lap pool that will allow you to live a healthier lifestyle? Is it time to spoil yourself with a luxury swimming pool and spa? Would you like to help your kids enjoy a more active outdoor lifestyle with a classic family swimming pool? With endless options, Aquazone Pools & Spas can help you bring to life the pool of your dreams. Using luxurious materials, the team of fully qualified and licensed pool builders will create a stunning pool that combines elegance with the ultimate standard of durability. If you have been putting off building a pool in your backyard, now is the time to take advantage of the amazing rates and quality service of the Aquazone Pools & Spas team. Visit the company website today or give the team a call and take the first step to a healthier, more luxurious and more active outdoor lifestyle. Create your very own backyard resort with the expert assistance of the Aquazone Pools & Spas team.